R.F. Burke Steele IV joined our team January 2015. He is a graduate of Hampden-Sydney College, Class of 2013. Burke started his financial services career in retail banking before becoming a Financial Advisor. Burke currently holds registrations* / licenses for securities and insurance, to include: Series 7 General Securities Representative Registration, Series 66 Uniform Combined State law Examination Registration, and Life, Health and Annuity Licenses. His knowledge and experience is advantageous for developing dynamic financial plans for our clients. Burke developed an in-depth knowledge of social security strategies and goal-based financial planning by working alongside Investment Centers of America’s Financial Solutions Team located in Bismarck, North Dakota. 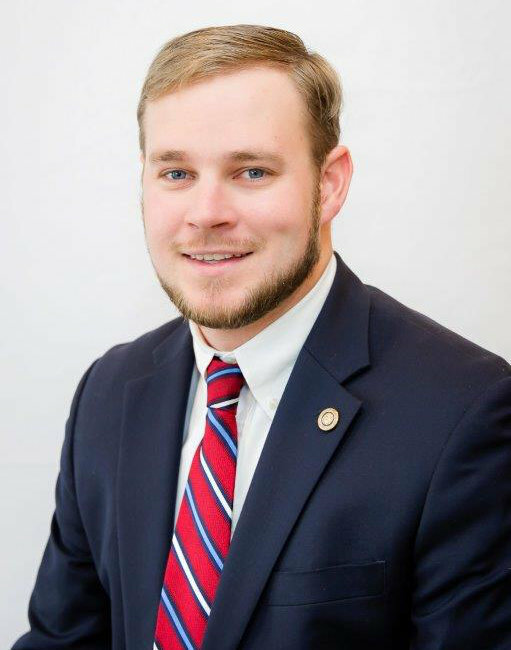 Burke is currently an active member in the Petersburg Rotary Club. For more information about wealth management services, please visit our partner site at www.aifs.net. ©2018 Appomattox Insurance Services - All rights reserved.